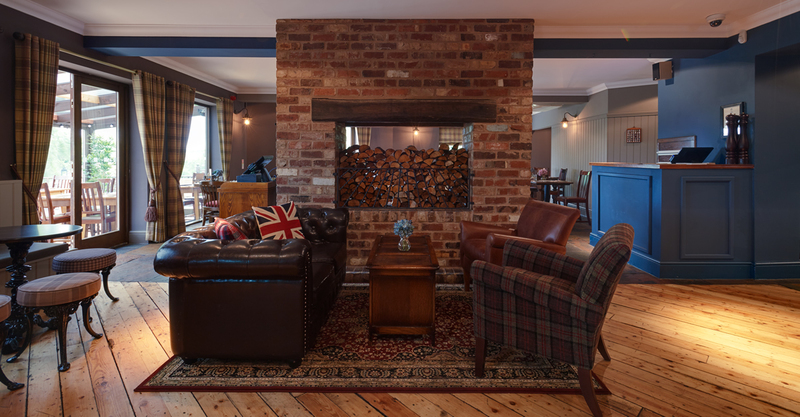 Here at The Thorn Tree Inn we’re all about quality, British fair, good beers and a warm and welcoming atmosphere! Whether you’re a fan of our hearty, traditional dishes or maybe something a little different, our menu offers a wide variety of choice for all customers! Nestled in the beautiful Derbyshire countryside, our restaurant and pub is a great place to stop for a well deserved rest after a long walk! We welcome four-legged visitors into our restaurant, so if you’re visiting with your pooch, we will find you a cosy space in a dog friendly part of our restaurant. Whether you fancy a quiet drink, a catch up with your friends over dinner or maybe a well needed date night, join us at The Thorn Tree Inn, relax and enjoy the atmosphere!